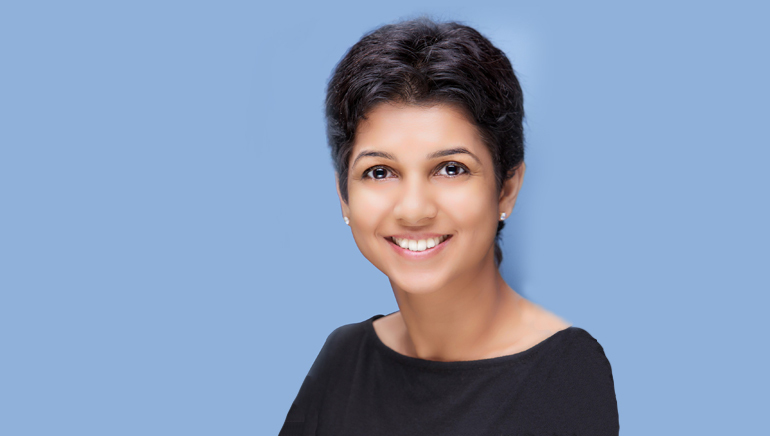 As the Head and Director of Online Operations, Facebook India, Kirthiga Reddy has built a reputation as a driving force behind Facebook India’s market operations segment. Being the first employee of Facebook in India in 2010, not only did she make a fresh start of the Facebook operations in India, (literally opening the office shutters on the first day), but also grew the user base in the Indian sub-continent. She and her team cultivated relationships with people and reached out to new customers with a view to getting business from both big and small brands. Her position at Facebook India is a rarity for women in the country’s Science and Technology sector, as it is an industry that remains male-dominated. She was serving the US-based Phoenix Technologies before Facebook decided to start its operations in India in the year 2010. Facebook has seen a growth from 8 million users back in 2010 to 25 million users as of now, under her leadership. Immensely excited about her current job – which she describes as a once-in-a-lifetime-opportunity job – she dreams about creating a next generation of women leaders in India, wants to work on children’s causes of education and safety, and eventually wants to make a national-level impact.